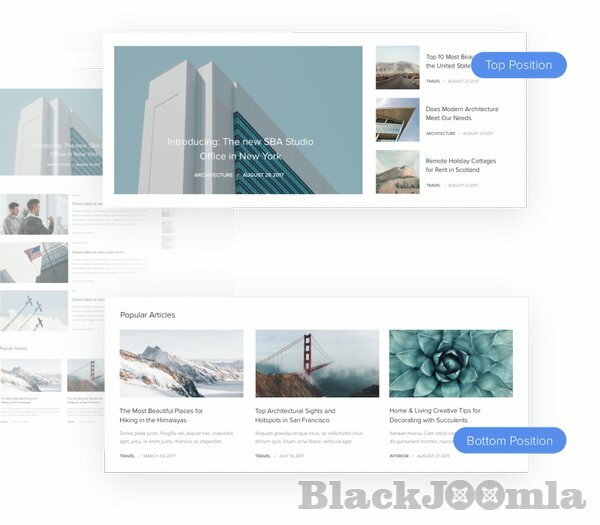 The most powerful theme and page builder for WordPress and Joomla. Design and build your website visually. 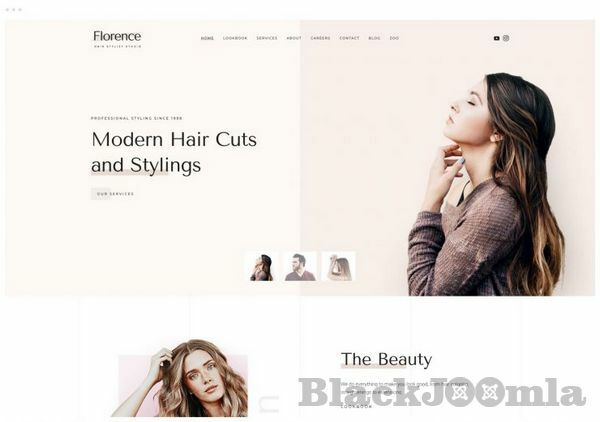 The YOOtheme Pro page builder is perfect for designers who want to create beautiful page layouts, and developers who appreciate extensibility and clean, semantic code. Everything is fully responsive and works perfectly on every device. The best image sizes are served automatically, even for high resolutions displays. YOOtheme Pro uses the latest technologies to reduce time to the first meaningful paint of your website and provide a great user experience. Keeping YOOtheme Pro up to date is very easy. Youâ€™ll get notified by WordPress or Joomla if an update is available. A single click â€” and your website is updated. Make YOOtheme Pro fit your needs. Add new theme settings or custom builder elements, override templates files or extend it with any custom PHP code. YOOtheme Pro comes with RTL support and is available in more than 20 languages thanks to our devoted community. You can join them in OneSky.